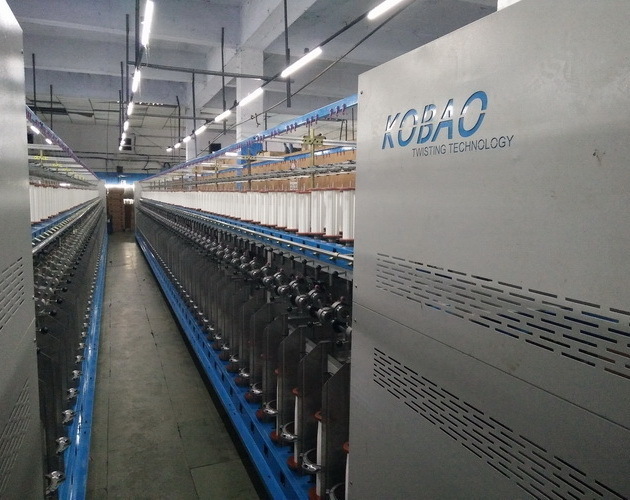 Our doubling and twisting machines are based on S and Z compound twisting system which combines single yarn twisting with 2 or several ply twisting. 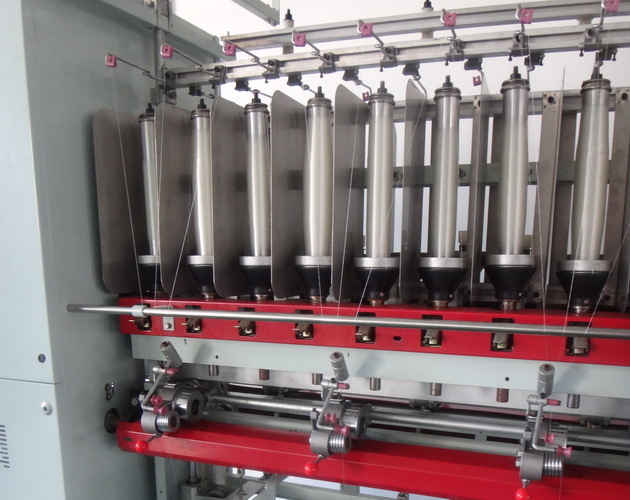 Those doubling and twisting machines enable finish S and Z twist in one step. So labors are much reduced. Meanwhile, yarn strength loss can be avoided in maximum. 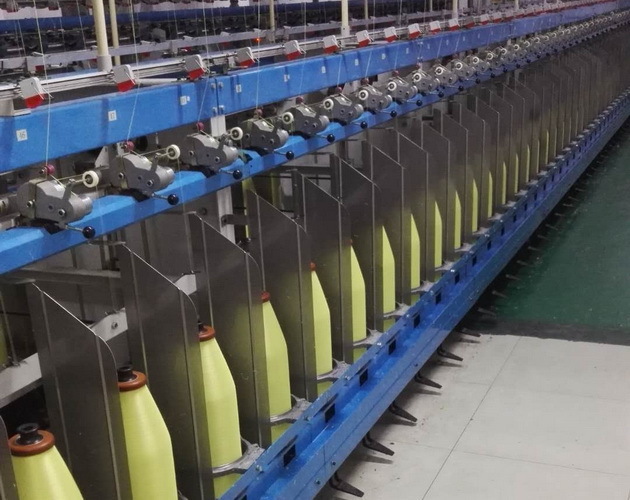 During the past 20 years, our TAT and DTAR doubling and twisting machines are worldwide installed and becomes idea solution for production of 2 or 3 plies filament sewing thread, embroidery thread and industrial yarns. 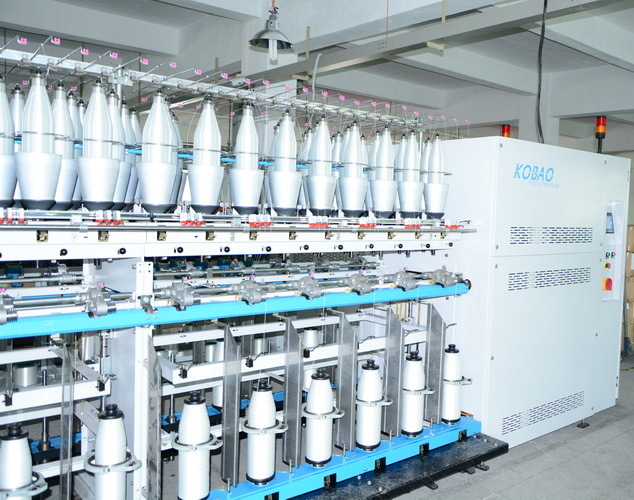 Polyester filament, nylon filament, rayon viscose filament can be processed on our doubling and twisting machines. We also customize for some special yarn like kelvar,aramid and dyneema as per buyer's demand.